Add to your customers' day with your email marketing. Do your customers' eyes glaze over when they see the latest emails in their inbox, or do they light up when they see yours? In a world of email overwhelm, you need to make your customer connections stand out and become an inbox highlight. 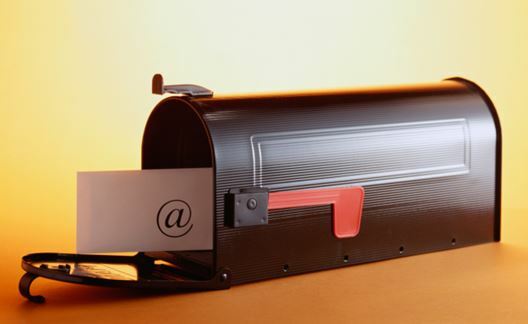 How can you turn your email marketing into tangible business leads? 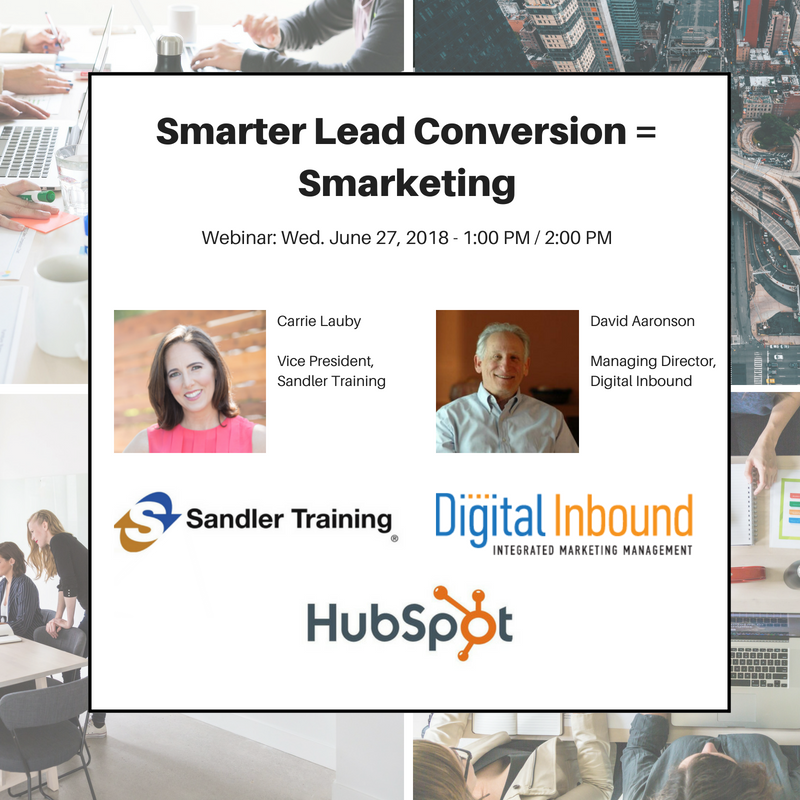 Imagine if you knew exactly when new business leads opened your email, what link they clicked on, and what device they opened it with. No, we're not talking about those annoying email delivery and read receipt confirmations. Instead, we're talking about a powerful app that is non-intrusive, easy-to-use, discreet, and one your customers won't even notice. Does such an app exist? It does, and it's called Hubspot Sales from Hubspot.com and its free. Consistently generating inbound leads with email marketing comes down to increasing the email's open rate and its click-through rate (CTR). However, both of these aforementioned criteria depend entirely upon your ability to infuse the email marketing campaign with attention-grabbing headlines, vivid-imagery and through-provoking content. Email marketing is proven to be one of the most cost effective ways to keep your online audience engaged and coming back for more. Learn how to run your entire email marketing strategy in less than 10 minutes a month with these four simple tips. Acquiring Internet leads for your business via your website is invigorating. When visitors coming to your website are interested in hearing more about what your company can do for them - your customer acquisition strategy is working. But the excitement that comes from generating business leads often ends when those leads don’t purchase products or services right away. 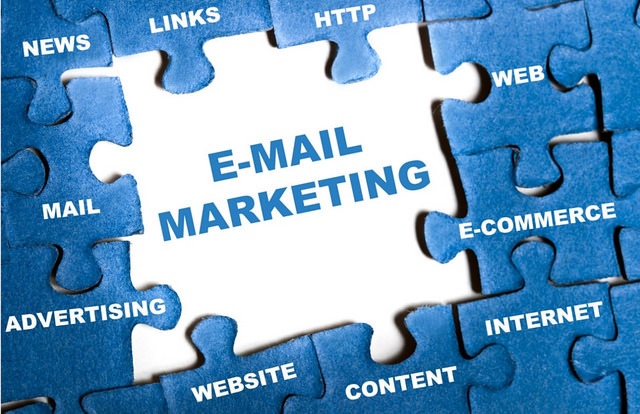 Since the primary focus when launching a website is on getting visitor traffic, making the email marketing process work effectively may get overlooked. Try these 4 ways to Wow new visitors.